Easter Holiday also know as Resurrection Sunday is a famous festival celebrates all over the the world. Jesus is the Son of God and heroically gave His life to die for our sins. This is celebrates for resurrection of the Jesus Christ three days after his death. “Easter” the name Easter comes to us from Ostera or Eostre, the Anglo-Saxon goddess of spring, for whom a spring festival was held annually. In Babylonia…the goddess of spring was called Ishtar. Easter and the holidays that are related to it are moveable feasts in that they do not fall on a fixed date in the Gregorian or Julian calendars which follow only the cycle of the sun. Get full details of Easter Holiday here such as Time,Date and History. In Western Christianity Easter Day begins on Wednesday and lasts forty days. The week before Easter, known as Holy Week is famous in Christian tradition. The Sunday before Easter is Palm Sunday, Wednesday before Easter known as Spy Wednesday. The last three days before Easter are Maundy Thursday, Good Friday and Holy Saturday. The week beginning with Easter Sunday is called Easter Week. In Eastern Christianity Easter Holiday starts on Clean Monday and lasts for 40 continuous days. The Last week is called Palm Week, and ends with Lazarus Saturday. After Lazarus Saturday comes Palm Sunday, Holy Week, and finally Easter itself, and the fast is broken immediately after the Paschal. 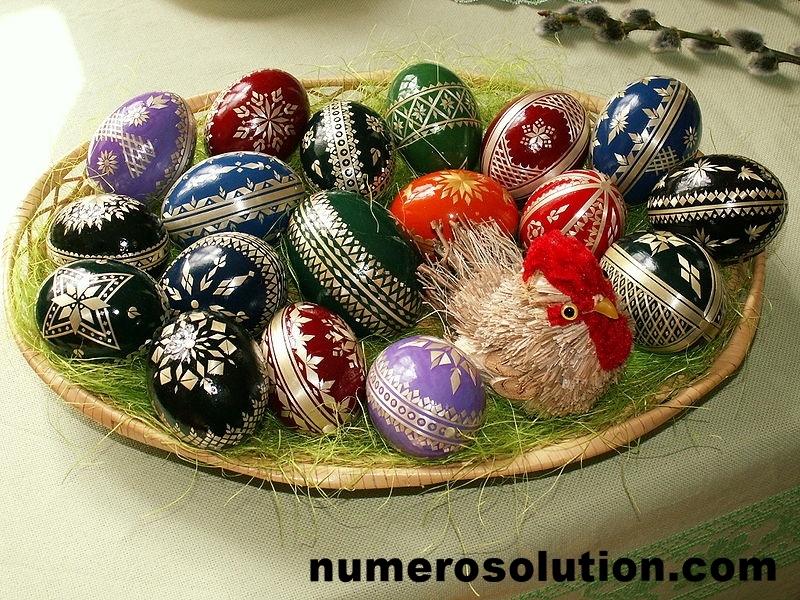 Easter Date do not fall on a fixed date in the Gregorian or Julian calendars. The date of Easter is matter of controversy it varies with different calendar dates. Western Christianity celebrate Easter Day on the first Sunday following the first full moon after the spring season. Their calculations yield an Easter date anywhere between March 22 and April 25. Eastern Christianity calculations is based on the Julian Calendar. Because of the 13-day difference between the calendars between 1900 and 2099, 21 March corresponds, during the 21st century, to 3 April in the Gregorian Calendar. Easter therefore varies between 4 April and 8 May on the Gregorian calendar. Also, because the Julian “full moon” is always several days after the astronomical full moon. Easter bunny or rabbits: These are symbols of fertility handed down from the ancient ceremonial and symbolism of European and Middle Eastern pagan spring festivals. 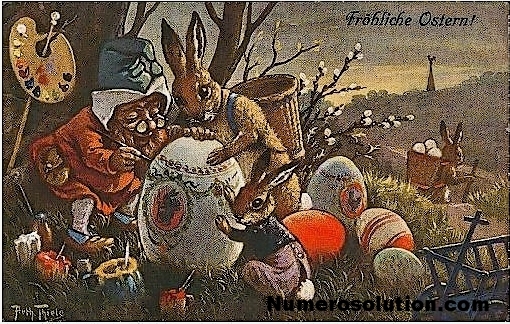 Easter Eggs: According to Mythology and Legend some cultures believed that the decorated Easter egg “could magically bring happiness, prosperity, health, and protection. Easter customs vary across the Christian world, and include sunrise services, exclaiming the Paschal greeting, clipping the church, and decorating Easter eggs, a symbol of the empty tomb. Other additional customs include egg hunting, the Easter Bunny, and Easter parades.There are also various traditional Easter foods that vary regionally. Sunrise services: Ancient sun worshipers performed at the vernal equinox welcoming the sun and its great power to bring new life to all growing things.